Daniel is a dedicated International Business and Human Rights lawyer at DLA Piper. He provides advice to boards, senior executives and in-house counsel as well as sustainability and other business professionals on embedding human rights strategies across investment planning, governance, due diligence, risk management and compliance processes. Daniel also supports clients to design grievance mechanisms and respond to human rights disputes. 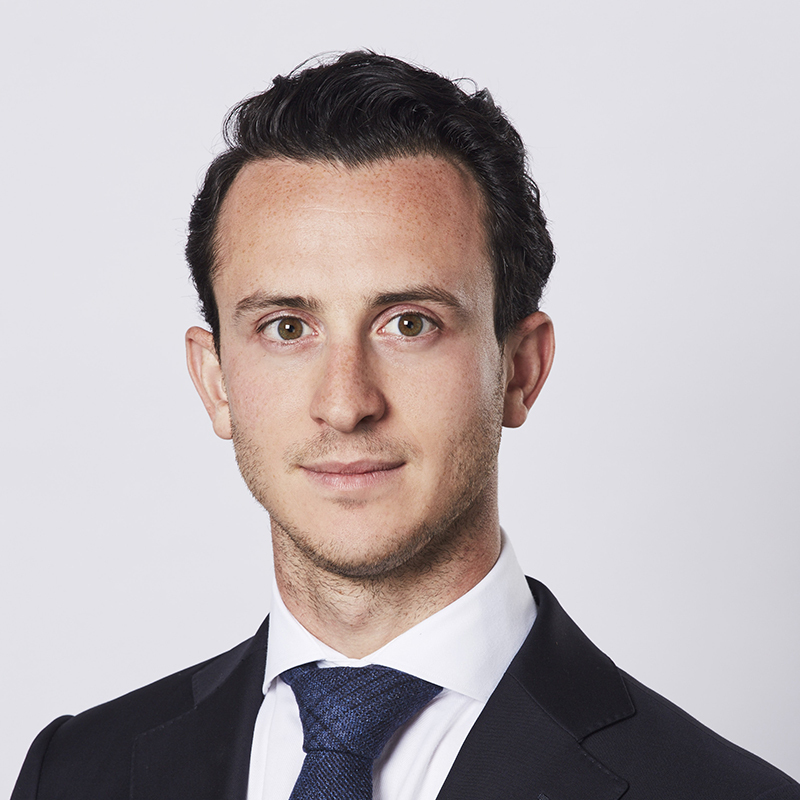 Daniel focuses on ensuring his clients meet stakeholders’ expectations with respect to human rights in line with domestic and international standards such as the UNGPs and OECD Guidelines, whilst also navigating an increasingly complex transnational legal, financial and reputation risk landscape. Daniel has a background in public international law and international human rights. He has worked at leading global law firms in Australia and the UK and has academic experience at King's College London and Harvard University. Prior to joining DLA Piper Daniel had experience working with civil society organisations on strategic human rights advocacy at the United Nations Human Rights Council and research projects in the areas of international criminal, humanitarian human rights law.